I’ve not had time (nor the will) to install the Windows 8 Consumer Preview yet, but those who have say the metro style works very well. 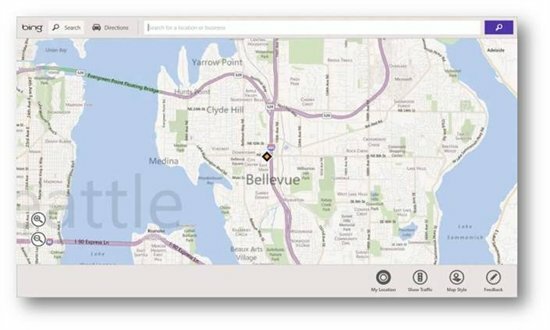 Since the public at large finally has access to the Metro UI, it makes sense for Microsoft to release an SDK for Bing Maps. That should make developing much easier so you can jump right in. I suspect Esri will jump in on this Metro stuff quickly as well.